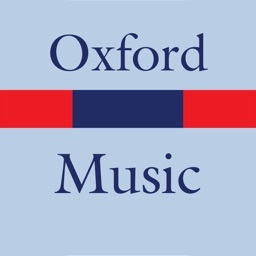 Classic mobile music creation on your iPad. 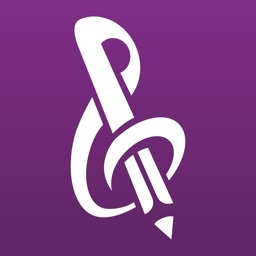 Create compelling, original music on your iPad™ with PatternMusic®. 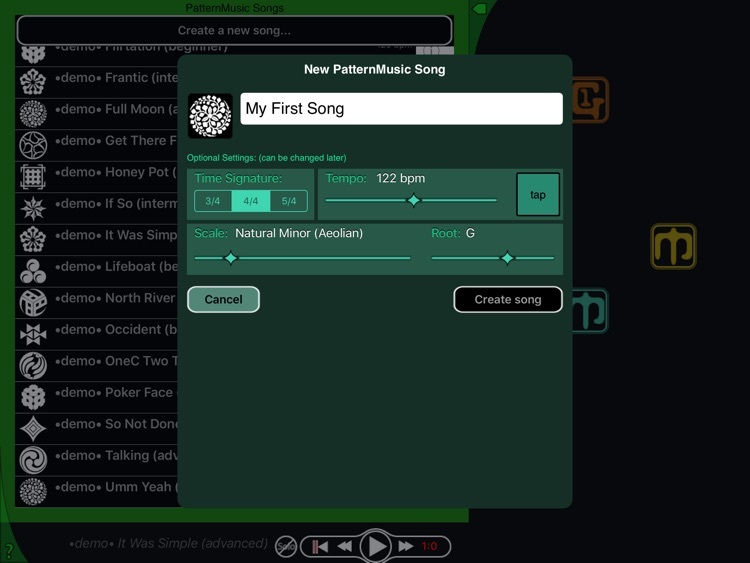 PatternMusic was designed to inspire creativity, learning and experimentation in music enthusiasts and experts alike. • Create songs intuitively using layered instrument patterns. 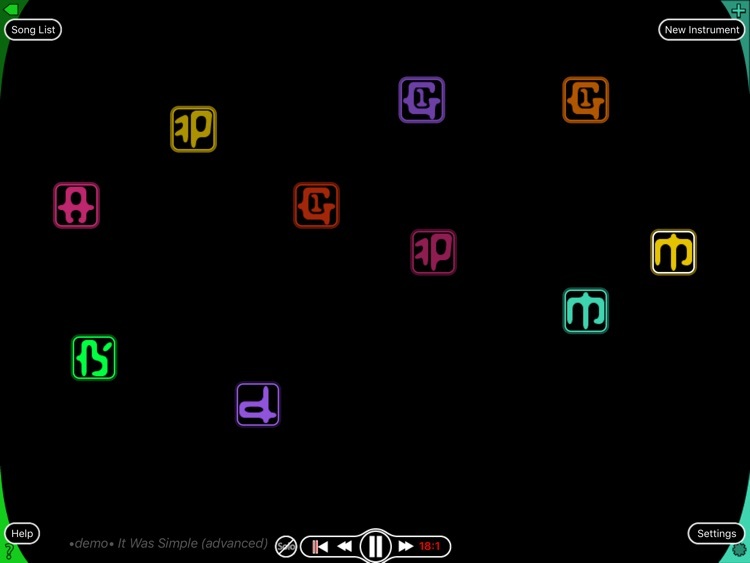 • Play an interactive polyphonic musical instrument with over 50 different voices. 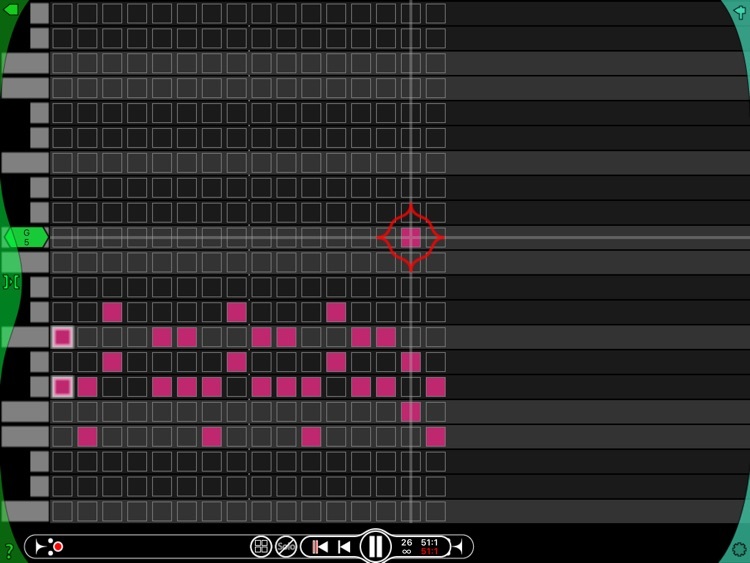 - Intuitively mix and arrange your songs by moving instrument icons. 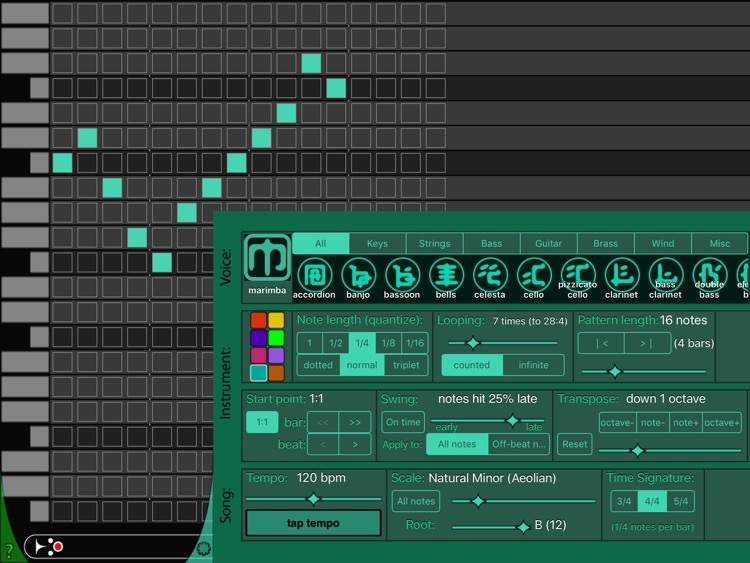 - Effortlessly add, duplicate and delete instruments. 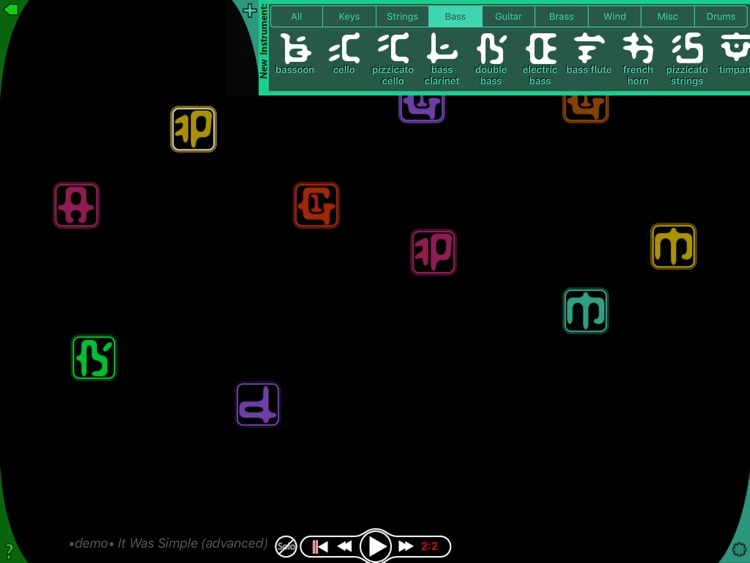 - Dynamics for individual notes. 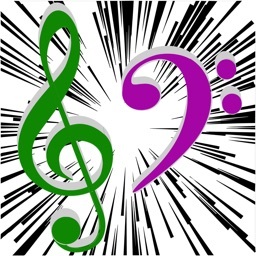 - 50 instrument voices to choose from. - Change voices at any time. - A full drum kit and percussion set. - A complete Help system is accessible throughout the app. - Access built-in and on-line Video Tutorials. 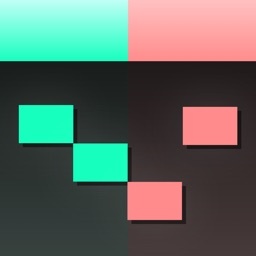 - Tempo (including "tap tempo" for interactive tempo matching). - Note length configurable from 1/16 note triplets to dotted whole notes. - Looping control - infinite or counted. - Configurable instrument start point. 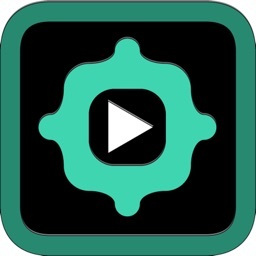 - Swing - create shuffle effects. - Transpose - up or down up to two octaves (an 8 octave total range). - Auto-save - PatternMusic automatically saves your songs when you quit or when you are interrupted by a phone call, and it automatically restores your last session when you return. 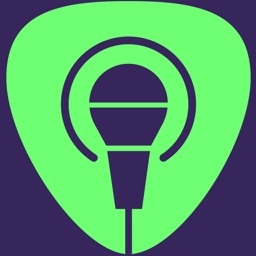 - Manage your songs including song duplicate, rename and delete. You'll be creating music in no time. - and answers to all your questions.